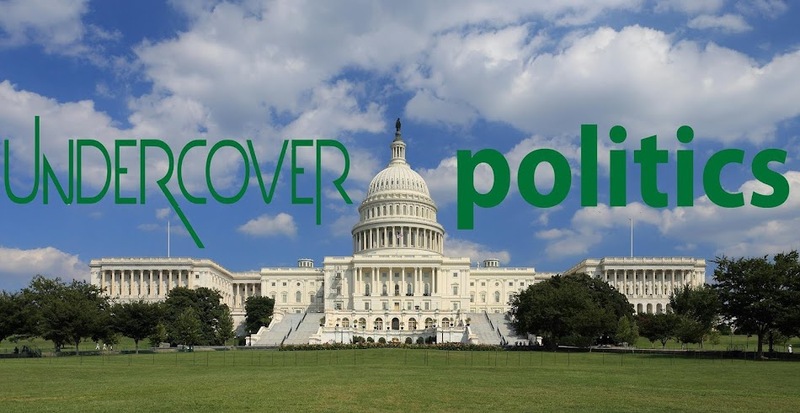 UnderCover Politics: When will HollyWierd Learn? 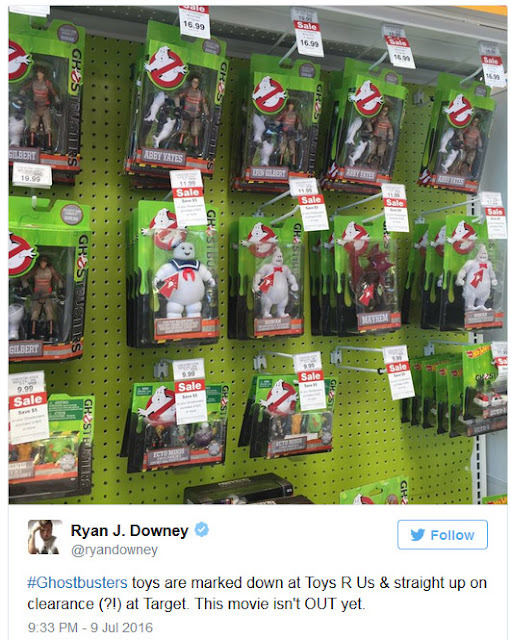 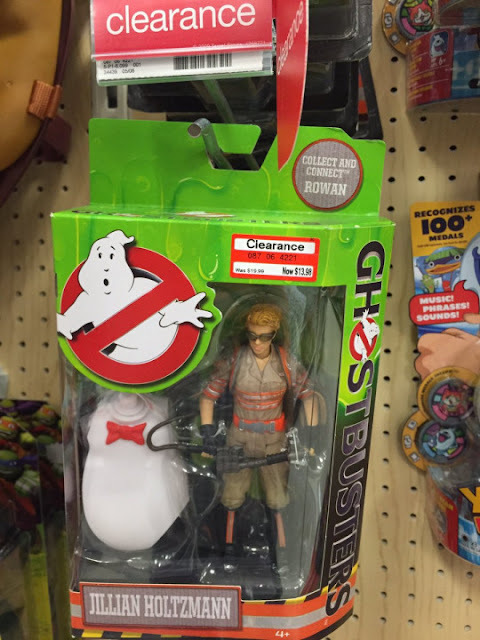 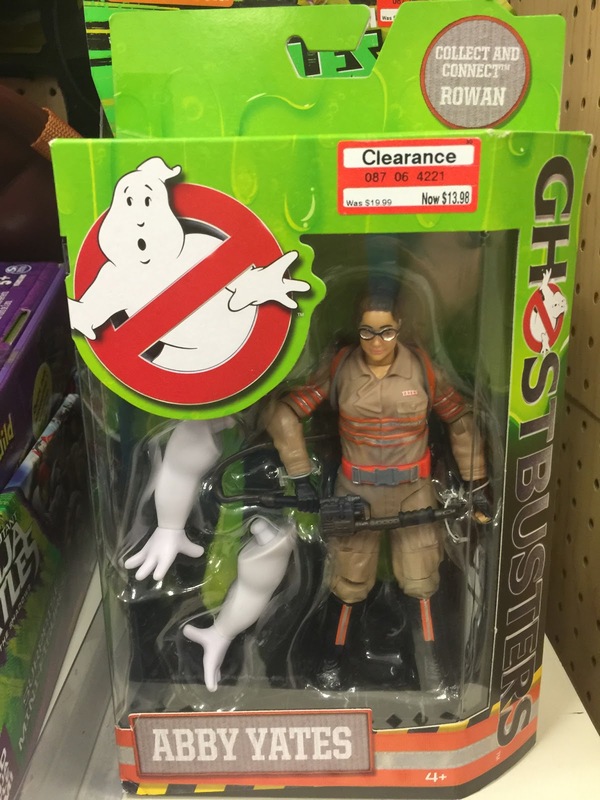 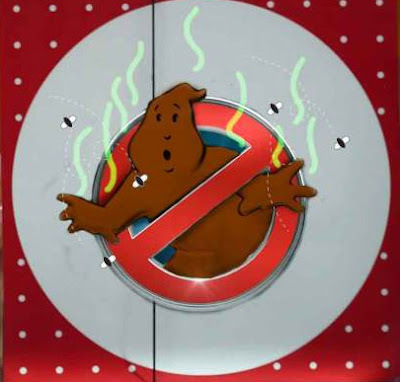 Breitbart News is reporting “Toys and merchandise from the upcoming Ghostbusters movie are already being placed on heavily reduced clearance aisles in retailers across the US… as fans express their disapproval at what they deem to be an unnecessary social justice-driven makeover of the original film. Most toys have been reduced by around 30%.